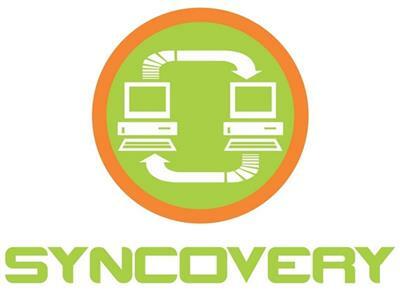 Syncovery - file synchronization and backup software! Your sync and back-up solution is here - now in all-new version 7! Syncovery will copy your files the way you need it. Back up your data and synchronize PCs, Macs, servers, notebooks, and online storage space.